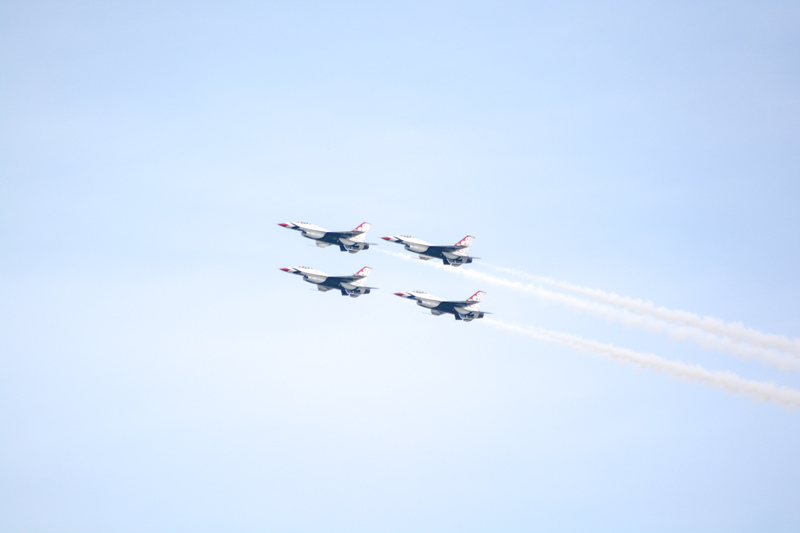 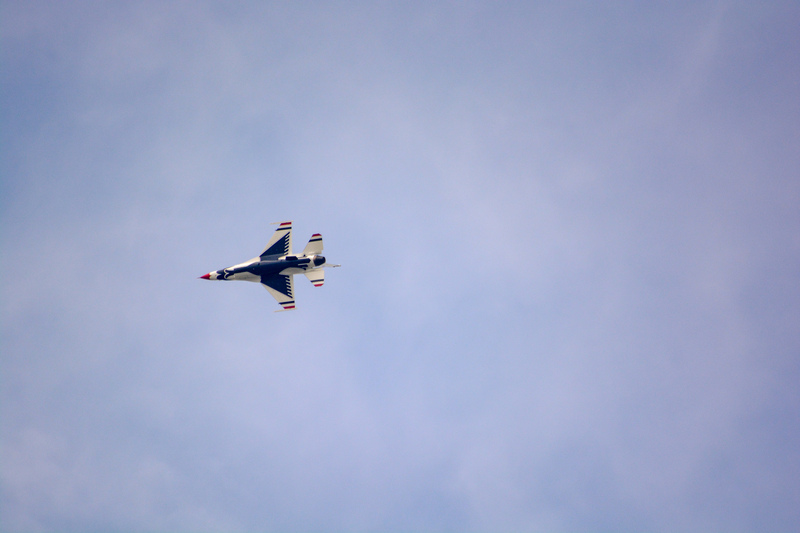 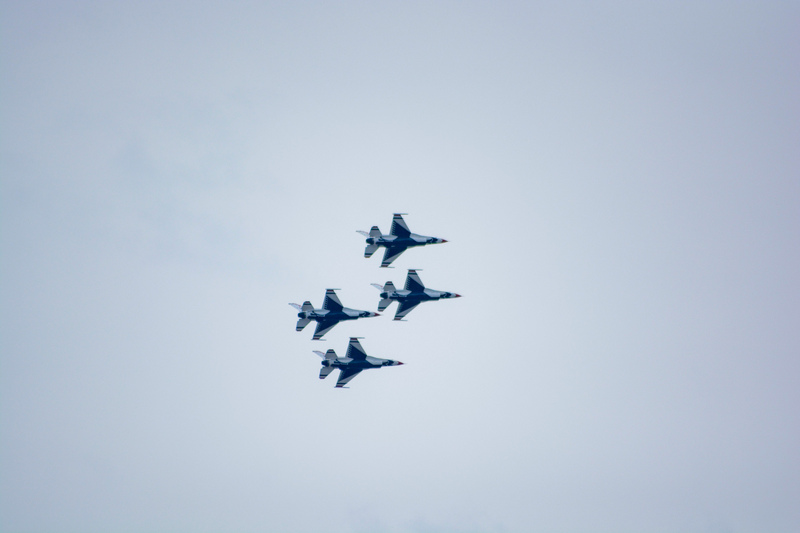 The 2018 Milwaukee air and water show featured the USAF Thunderbirds. 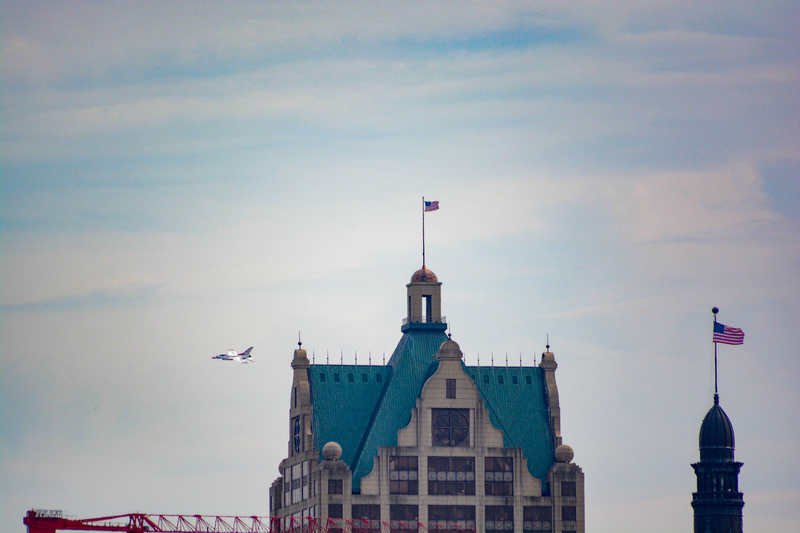 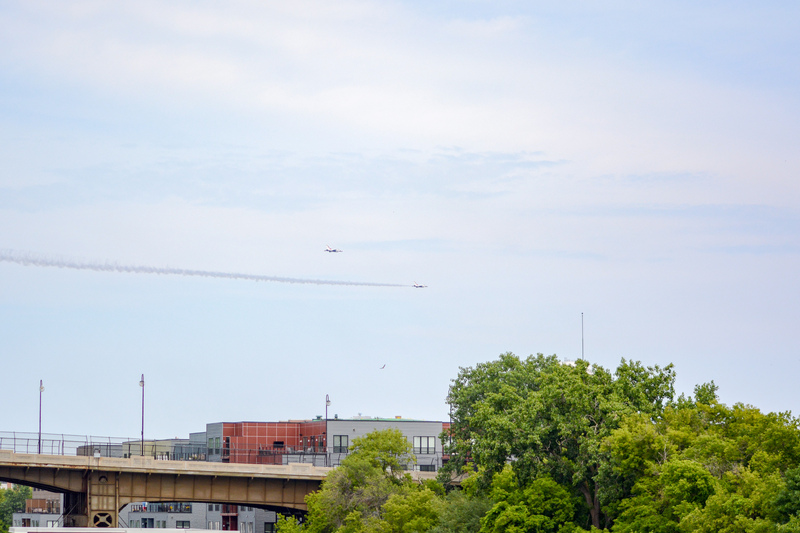 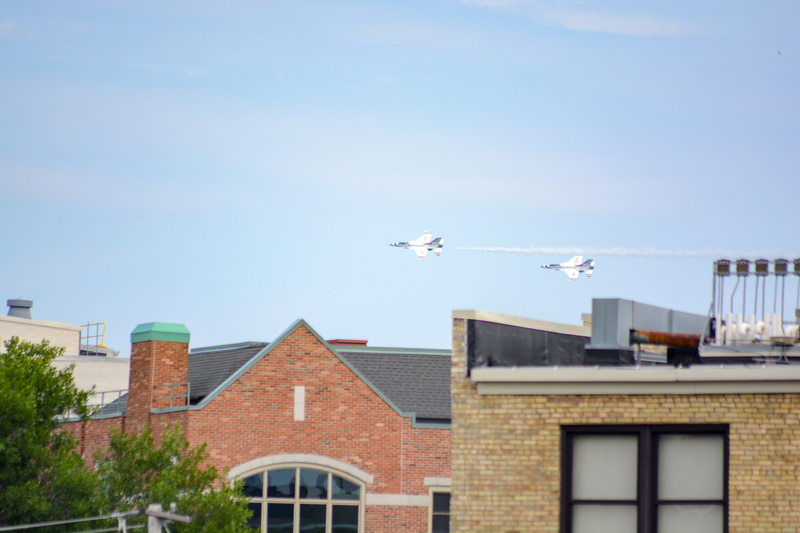 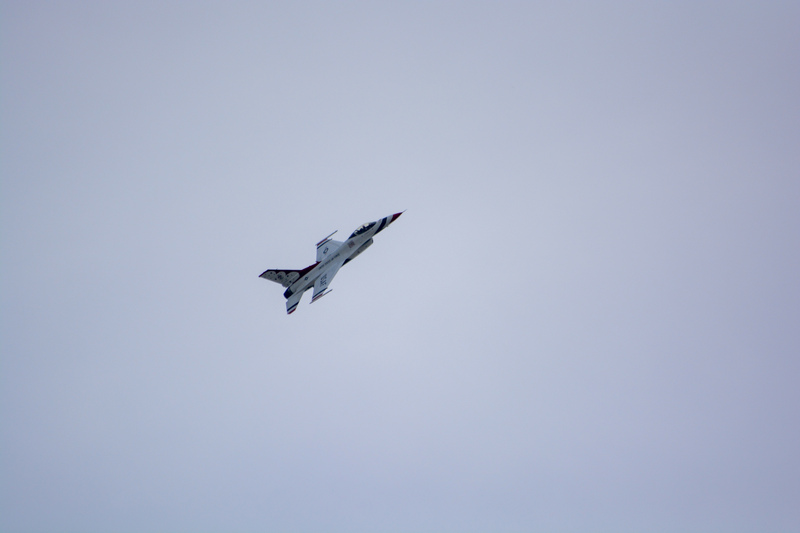 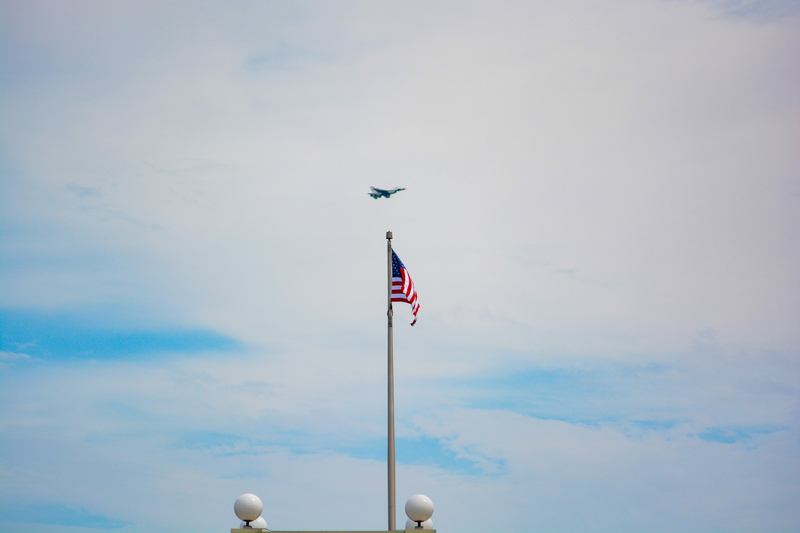 I got some photos of their practice flight around downtown Milwaukee the day before the show. 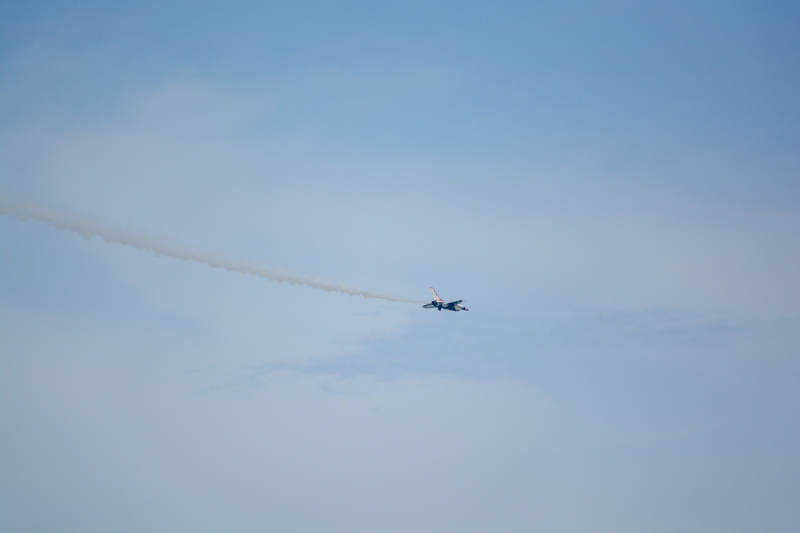 Super loud!